A new year always brings a fresh set of resolutions. Hopefully, we will keep most of them. One resolution that many people make is to improve their health and reduce their consumption of sugar. One of the best ways to do this for a soda addict is to cut out the soda for good. However, this is not an easy task for many people as they are addicted to the sugar in their favourite soda beverage. Let’s take a closer look at why soda is so harmful to our health, some tips on quitting and how a benchtop water cooler can help. Why is Soda so Bad? Like many things in life, soda isn’t so bad for us if it is consumed in moderation. The problem is that unless you track your consumption, you can quickly lose track of how much you have drunk. It is quite easy to down repeated servings on a hot day in quick succession. Many people are genuinely shocked at how much sugar and how many calories are in a single can of soda. This can lead to rapid weight gains and subsequently an obesity problem. Of course, there are diet versions of many soda drinks available, but they contain artificial sweeteners such as aspartame and saccharin that some experts believe have adverse health effects. Here are four steps to follow when quitting or drastically reducing your soda intake. The first step is to make a solid commitment to making a change. 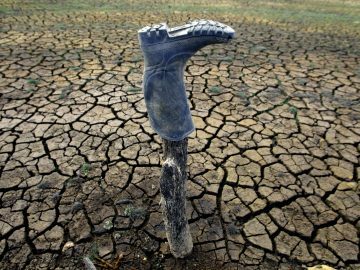 Many people, make a change and then start to backslide as time goes on. Make this change a priority and remain disciplined about your soda intake. Going “cold turkey” and quitting drinking soda doesn’t work for most people. This kind of sudden stop can work for a short while, but there will usually be a binge drinking session soon after. A better strategy is to phase out your consumption over time and gradually reduce your cravings for soda. Make a small decrease to your level of consumption every day and replace those drinks with something more healthy. 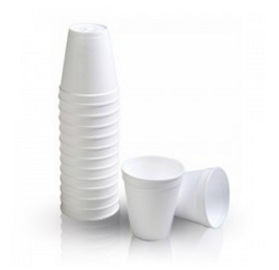 Many soda drinks contain caffeine as well as large amounts of sugar. Caffeine is known to be mildly addictive, so reducing your intake of caffeine from other sources will help to reduce cravings. There is no need to quit coffee or tea completely; it’s better to reduce the amount consumed to more reasonable levels over a period of time. There are many delicious and healthy alternatives to drinking soda, such as water, herbal teas, and freshly squeezed juice. 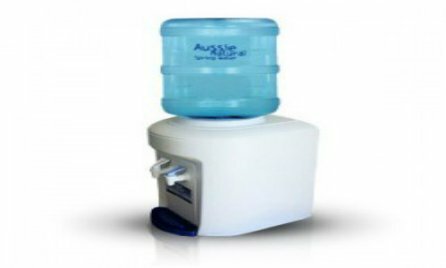 There are benchtop water coolers for home use that can be hired at reasonable rates to provide delicious cool water throughout the day. 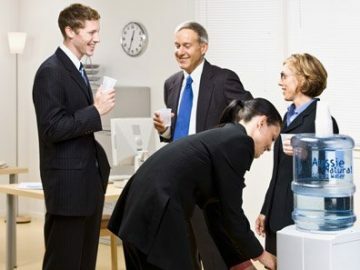 It’s important to stay hydrated, here at Aussie Natural we provide benchtop water coolers for office and home use. 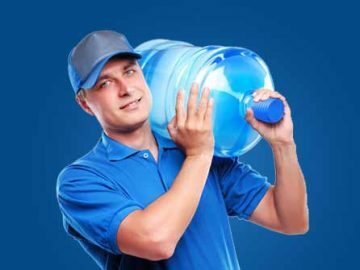 We can deliver replacement bottles direct to your door for your convenience.